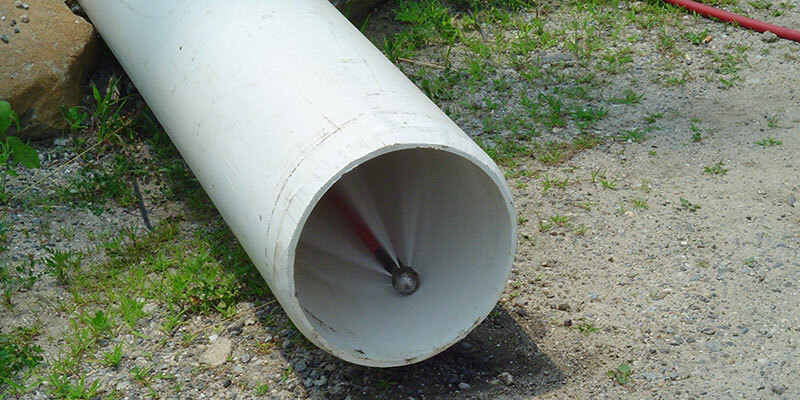 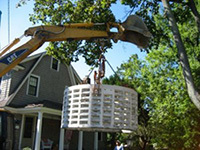 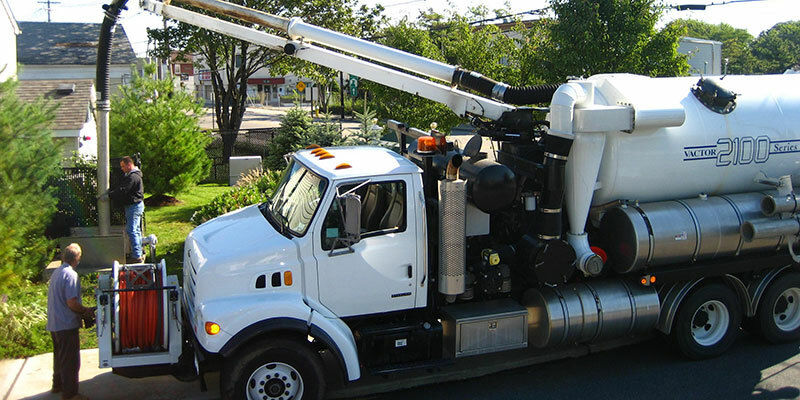 Dave Lange Sewer Service is a Family Owned and Operated company based in Suffolk County that offers New Installations, Maintenance, & Repairs of Cesspools and Septic Systems for our Residential, Commercial, & Industrial customers. 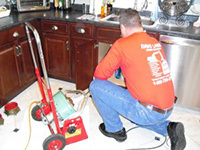 No job is too big or too small for us to handle! 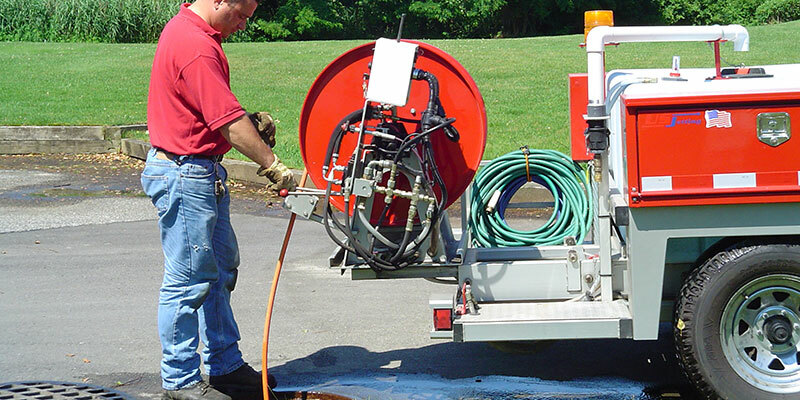 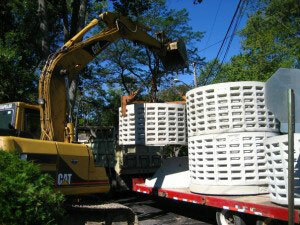 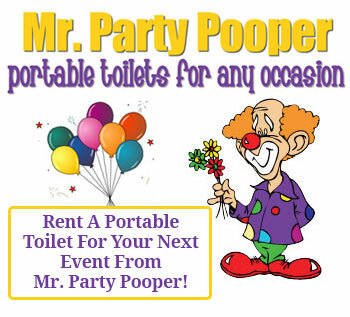 We are available 24/7 for all of your emergency and scheduled cesspool needs in Suffolk County. 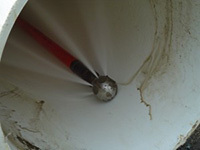 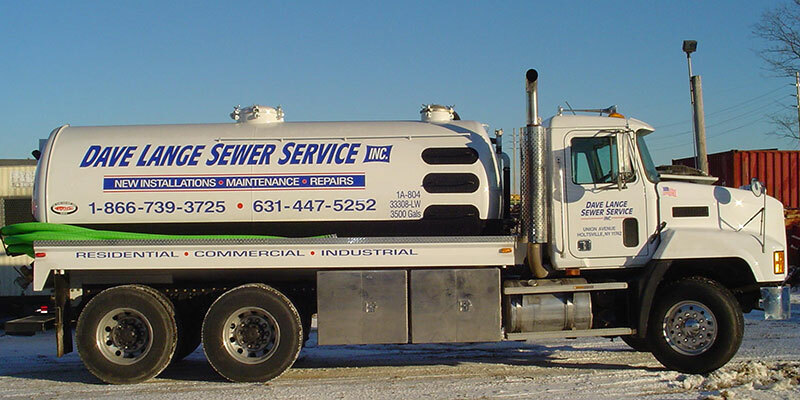 We Service Cesspools, Septic Tanks, Sewers, Sinks, Tubs, Toilets, Dry Wells, Grease Traps & Portable Toilets. 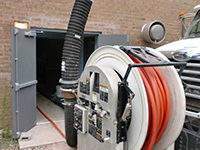 Don't Waste Time — Call Us NOW For Information on Service and a Free Estimate on Installations!